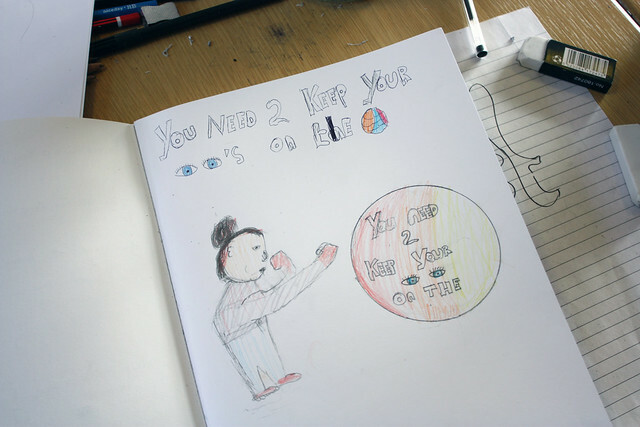 On Monday and Tuesday me and collage artist/illustrator Emily Evans ran workshops along side LBB with children from a local centre. 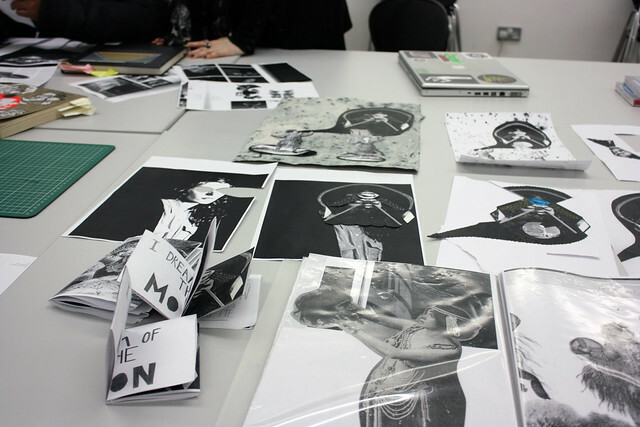 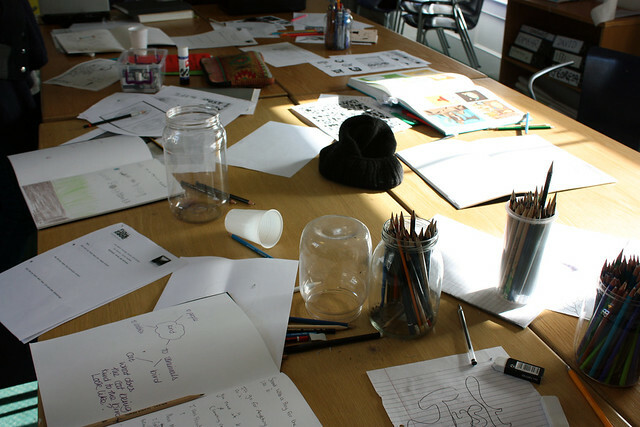 We will be curating zines made from the children's work from these workshops and the other workshops they did. 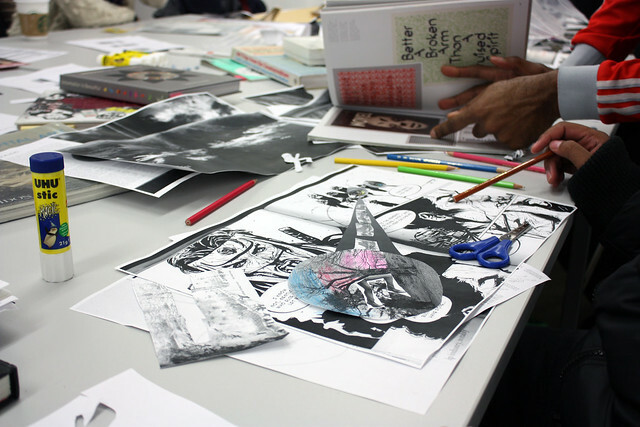 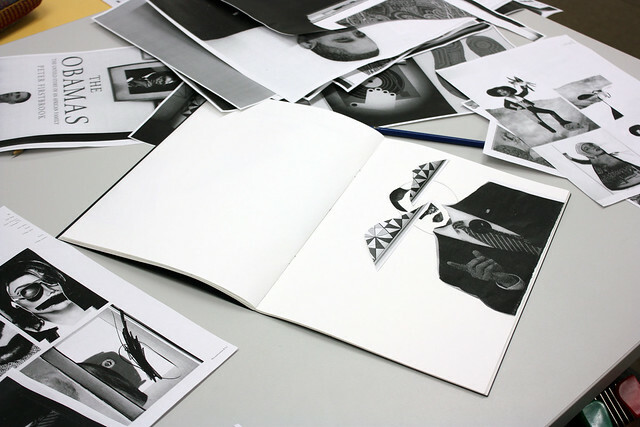 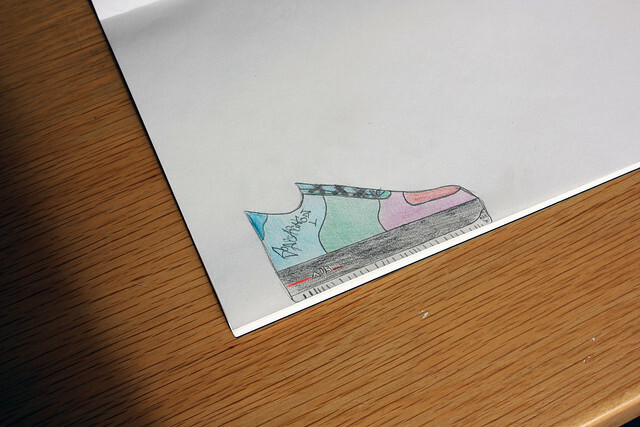 Plus we will be creating an exhibition of the work which will be in Dalston Library soon. 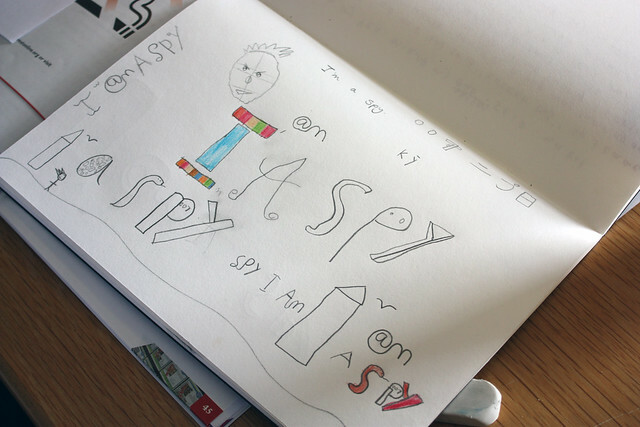 On Monday I was teaching the children how to playfully merge text with image to create interesting illustrations. 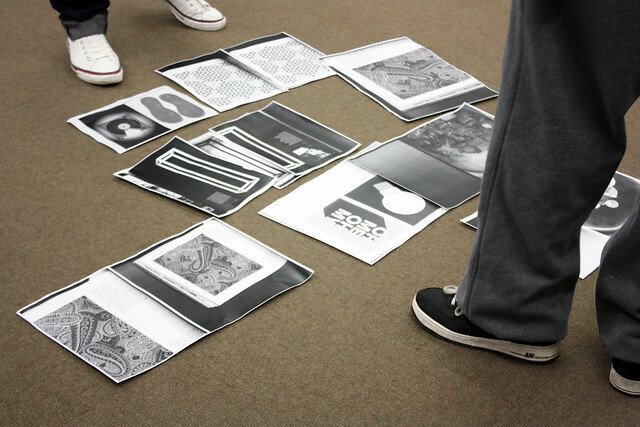 And on Tuesday Emily was teaching the children how to use the library and its resources to create personal collages.